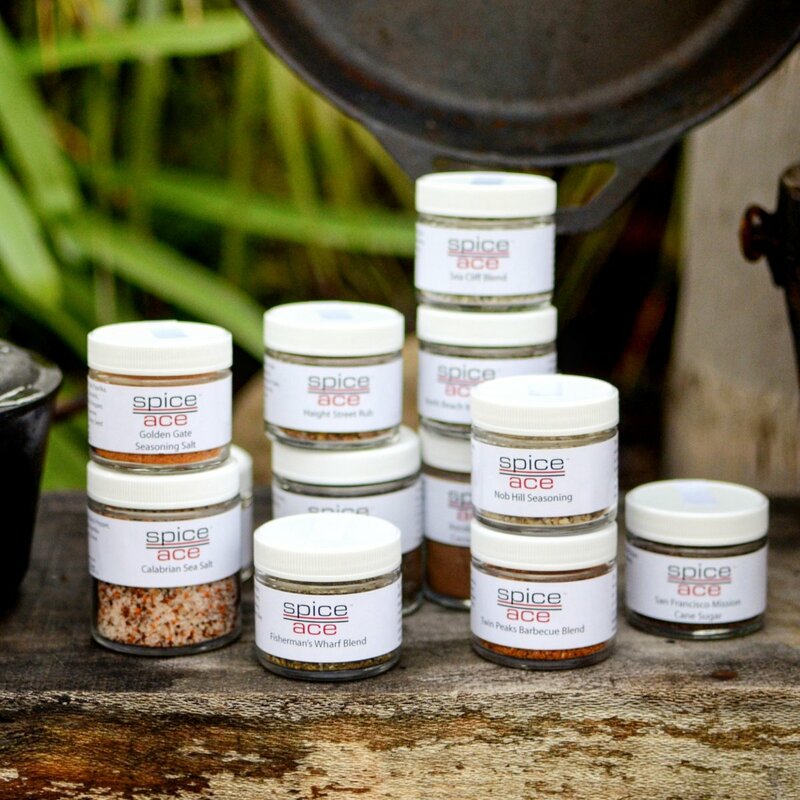 Culinary experts from San Francisco’s Spice Ace will explore the diversity of spices from the tropics such as vanilla, ginger, cinnamon, nutmeg, and allspice. 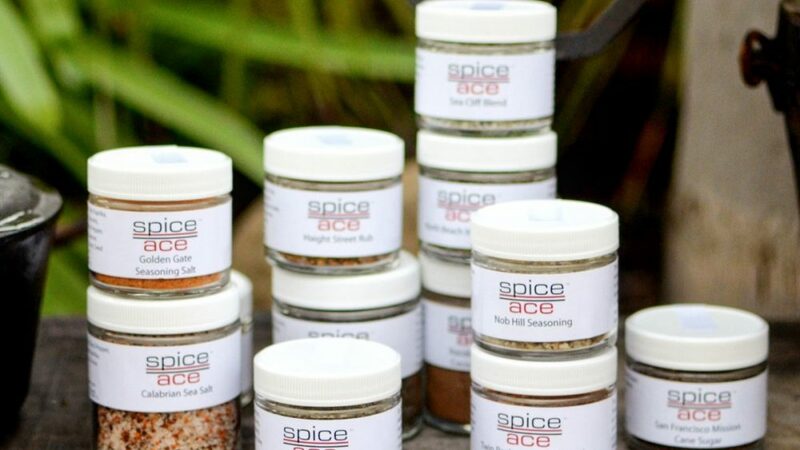 Spice Ace’s Master Blender will inspire new recipes and mixes for your next culinary adventure. Learn about the botanical and culinary history of tropical spices, and then visit the Conservatory’s vanilla orchid or cinnamon tree.